Onlookers had to do a double take today to make sure they were not seeing a ghost. 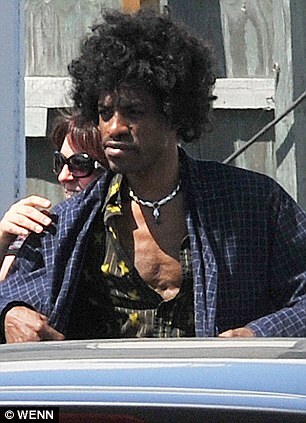 For Andre 3000 was the splitting image of Jimi Hendrix as he was pictured for the first time in costume to play the guitar legend. 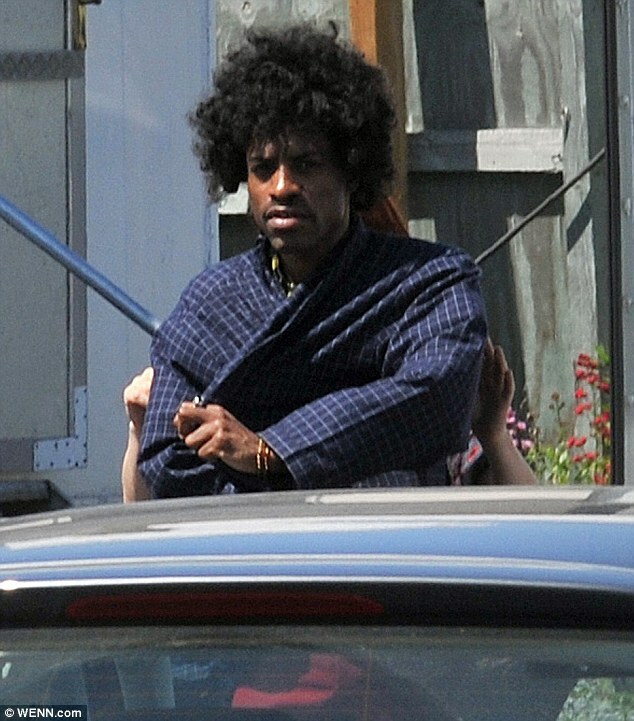 The Outkast rapper began filming scenes for All Is By My Side, a biopic on the late musician in Dublin, Ireland. 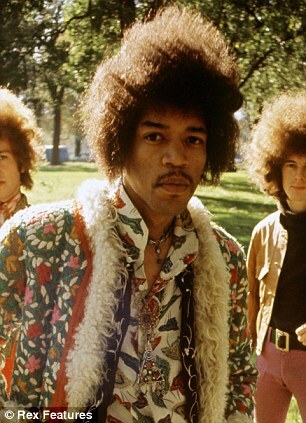 Dressed in a colourful open neck shirt, almost identical to the style Jimi used to wear, he kicked off the first day of filming under the sun. Andre 3000, real name Andre Benjamin, even sported the same hairdo as The Wind Cries Mary star. Whether he has grown it for the role or is wearing a wig is unknown. All Is By My Side is a about the rock star’s life, which focuses on Jimi’s career breakthrough around the time he moved to London in 1966. Hence the reason why Andre is filming in Dublin. 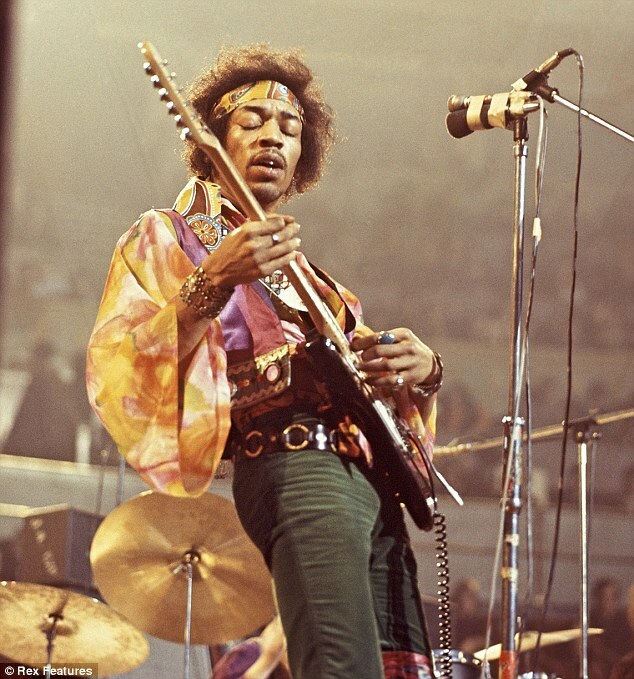 The film will focus on the icon’s exploits as he worked on his classic debut, Are You Experienced? While Andre bears a resemblance to the legendary musician, his guitar skills are not thought to be a close match, as he admitted his biggest hit, Hey Ya! was based on the only four chords he knew how to play in 2002. 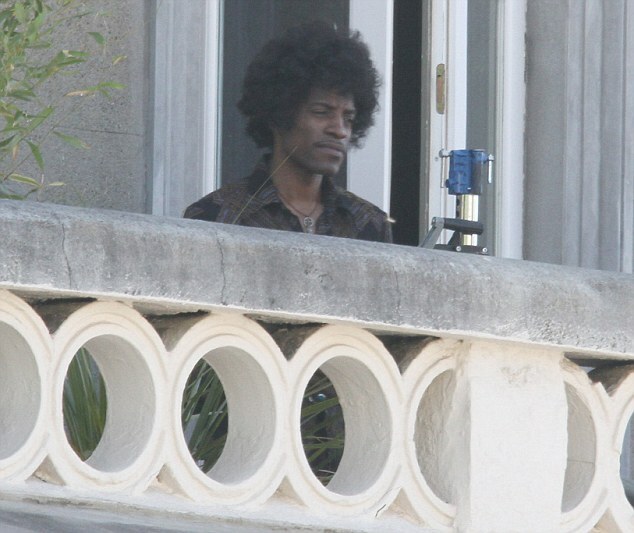 Filming may be underway, but it is not known if the company making it has secured the rights to use any of Jimi’s songs, as his estate has previously blocked all requests to do so. The film has been a long time in the making, with Andre previously saying: ‘Everybody wants to do the movie, but there are so many things that go into a biopic. Andre’s previous film credits include his film/album concept Idlewild with his Outkast partner Big Boi as well as parts in Be Cool, Four Brothers and Semi-Pro.